*** BRING YOUR OFFER! *** PRICED TO SELL BELOW APRIL 2018 APPRAISAL! *** MOVE IN READY! 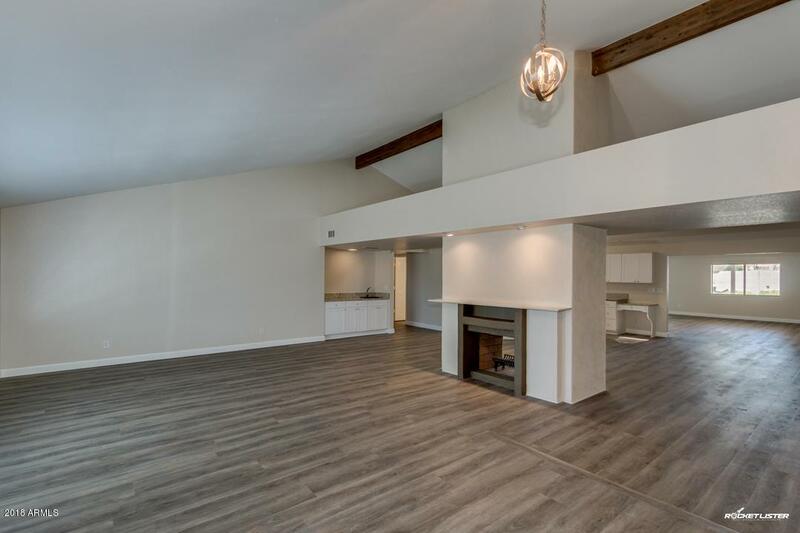 ** You'll say WOW when you enter this spacious home in the popular Buenavante neighborhood! 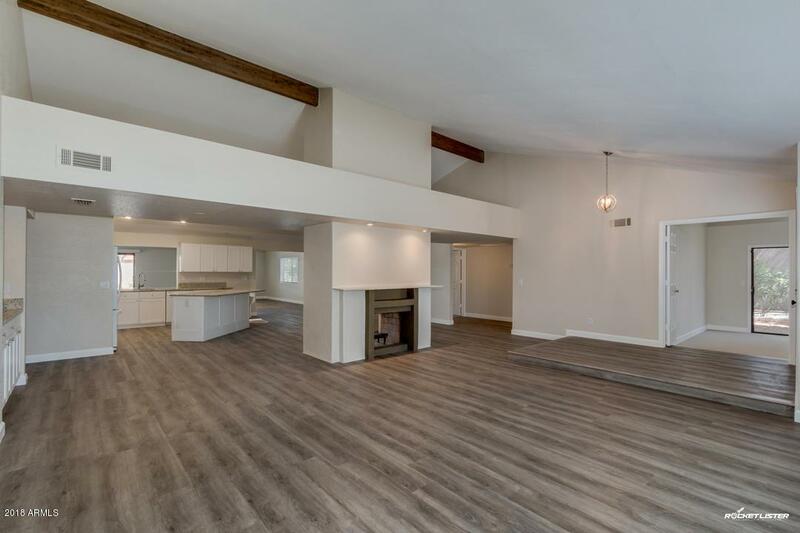 The inside of this home received a beautiful refresh in March 2018, including all new flooring and baseboards, freshly painted walls and ceiling, granite countertops in the kitchen and a contemporary update to the fireplace. Other recent updates include a new roof in 2011, a complete update of all three bathrooms in 2014, and additional insulation and new energy efficient windows in 2015. 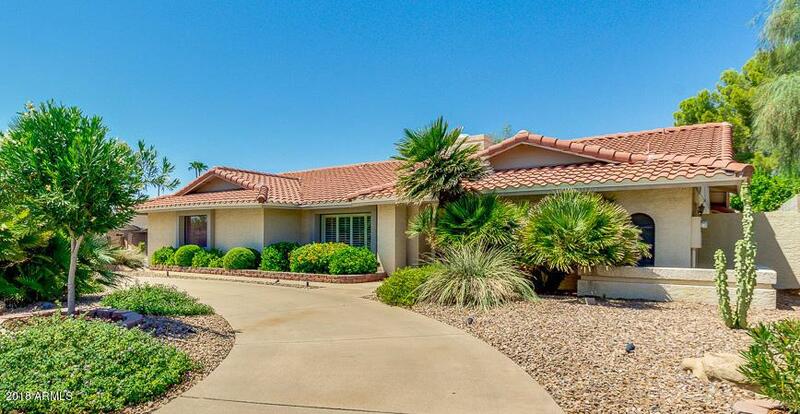 This home sits on a beautifully landscaped 1/3-acre corner lot with an outdoor area that features an extra-large covered patio area plus a separate ramada with fireplace and grill. 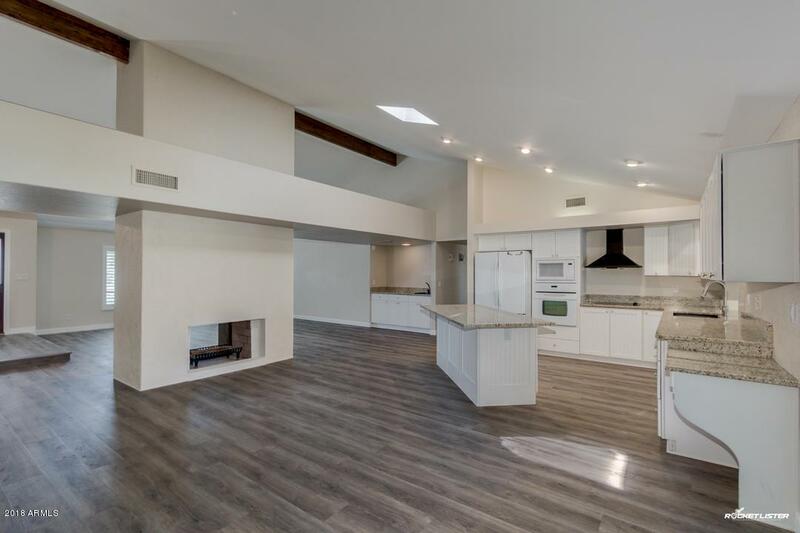 It's a great entertaining space! No HOA! Listing courtesy of Better Homes & Garden Real Estate Move Time Realty.